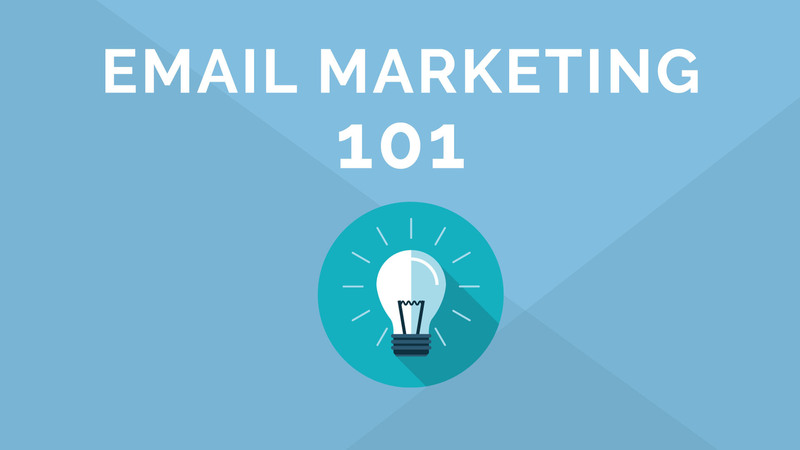 Email is one of the most powerful tools us marketers have at our disposal, but it can only help us generate results if our messages land in the inbox and, more importantly, stay out of the spam folder. Yet, many times, accomplishing this is easier said than done. While most of us have the best intentions when clicking “Send,” the email landscape is constantly evolving — making it hard for us to ensure our emails avoid this marketing black hole in the first place. The key to avoiding the spam folder is establishing and maintaining a good reputation. However, as much as marketers want a clear and simple way to determine where their reputation stands, this can be hard to gauge. There are many factors that affect your reputation and different ISPs and filtering companies will tend to prioritize some more than others. The ambiguity surrounding reputation is why it’s crucial for senders to make sure they’re always abiding by current best practices and looking around each and every corner to avoid upcoming surprises. Doing so will ensure your messages don’t get flagged, bounced, or rerouted to spam by ISPs. While this post won’t go into detail about all the factors that go into maintaining a good reputation, we will provide three tips to improve your email inbox placement, avoid the spam folder, and achieve sustained marketing success. Many of the factors that impact your email reputation can easily be traced back to the quality of your data. Hard bounce backs or poor engagement might indicate you’re emailing to inactive contacts or recipients who didn’t opt-in to receive your messages. Ensuring that you are using quality data requires you to be mindful about how you collect it in the first place. Purchasing a list is a surefire way to send your emails straight to the spam folder and drastically damage your reputation. Instead, we recommend capturing data by using forms where your new contacts can opt-in to receive future email communications from you. This will prepare your customers to expect your emails while reducing the likelihood of them marketing your messages as spam. In a world where your email reputation determines whether your messages land in the inbox, the days of sending mass, broad emails to your database are over. Receiving engagement on your emails is a key factor in maintaining a good reputation, which makes it more important than ever to segment your audience and tailor your messages accordingly. We know that segmenting lists and creating email campaigns sounds like a lot to handle, especially if you have a small team. However, creating a personalized email marketing experience doesn’t have to be difficult or time-consuming. The right marketing automation platform can help you manage and segment your lists and set up automated lead nurturing programs, so you can better target your audience and drive engagement. Getting too many spam complaints can quickly and severely damage your reputation. Even if your contacts signed up for your emails at some point, there might come a time when they decide they are no longer interested in hearing from you or are simply fatigued by how often they do. Avoid this pitfall by including an easy-to-view option for recipients to opt-out of receiving emails. This allows them to choose whether they want to continue receiving communication from you and makes them think twice before labeling your email as spam. For those customers who are simply fatigued by the number of emails they receive from you, lead them to a landing page with a form where they can indicate what kinds of emails they want to get from you and how often. This tactic not only helps you avoid the spam folder, but it also provides an opportunity to better understand your customer so you can further target your messaging and improve engagement. Following best practices can only help if you’re reputation is already in good shape. Marketers commonly inherit accounts whose reputation has been dug into a hole as a result of mistakes made by former team members. In these cases, you need to repair your reputation or execute a hard reset before you ramp up your sending again. If you’re an Act-On customer, our team of deliverability consultants can walk you through this process. If you want to learn more about what is involved in establishing and restoring a good reputation, check out our latest eBook, Don’t End Up in the Spam Folder! Your Guide to Good Email Reputation, which is also linked below.